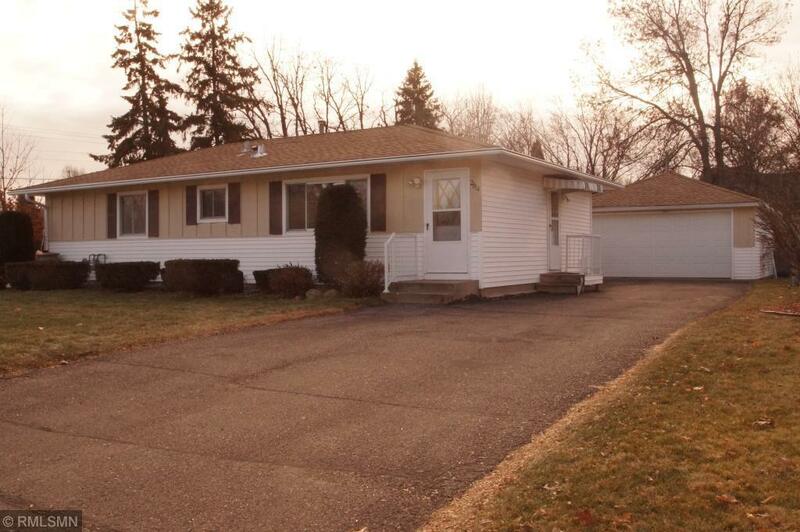 Remarkable home conveniently located close to freeway access for easy commuting to St. Paul or Mpls. Low.Lev. currently set up to accommodate ext fam.liv(separate stove, refrigerator, bathrm, & large br). Mn Flr spacious eat-in kit w/ new flring & SS applâs. Cozy sun rm. 3 huge brâs w/ walk-in closets. Large bckyrd w/ newer privacy fence & playhouse, shed, oversized 2 car gar.Maint. free siding. Furn, A/C, water soft. (Spring 2018). Roof (2014). Previous owner installed new windows. Applâs nego.